As the end of the year approaches, businesses start looking ahead and wondering what the next twelve months has in store. 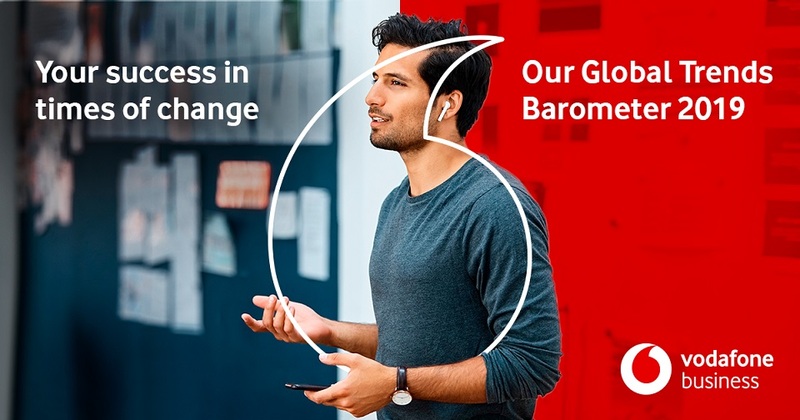 We’ve put that very question to over 1,700 businesses across the globe, and with their answers we have formulated the 2019 Vodafone Trends report – which has been released today. The power of technology lies in its speed. This instantaneous pace of life has created a ‘culture of now’: consumers expect immediacy, even as their needs are shifting all the time. In this climate, human relationships are invaluable. You need to be able to connect with your customers so that you can keep up with their needs. Businesses are aware of this. 88% told us that transforming the customer experience is one of their main objectives, and long-term, experienced members of staff will be crucial in making this happen. A greater focus on this type of employee – perhaps accompanied by a shift away from freelancers and gig economy workers – is something many businesses are considering for 2019. In recent years, customers have become more discerning about where they choose to spend their money. It’s no longer just about price or product. Now social, ethical and political factors are playing a bigger and bigger role in people’s purchasing decisions. Our Trends report shows that 83% believe that acting in an ethical manner ultimately generates more revenue. Indeed, customer expectations have never been higher. This point has been echoed by the Deloitte Millennial Survey 2018, which demonstrates a negative shift in millennials’ feelings about business as they feel their expectations are not being met. According to the survey, only 48% of millennials believe businesses behave ethically – down from 65% in 2017. This becomes all the more important when you consider that 72% of businesses told us they actively depend on their company mission to attract customers and win business. And it’s not just customers that are attracted by an ethical mission – it’s new employees too. The centrality of ethical considerations is therefore a key trend we’ll be seeing in the near future. For businesses in 2019, doing good will mean the same as doing well. Trust lies at the heart of all transactions. In paying someone for a good or a service, you trust that they will provide what they promised, and that it will be the quality you expect. But at a time when the complexity of service is increasing, there’s been a decline in overall consumer trust as scepticism has grown, making the need to gain and retain trust more important than ever. A customer doesn’t just have to trust that you will deliver on your promises: they also have to trust that you will protect their identity and use their data appropriately. So, it’s unsurprising that the Trends report found a top concern for businesses is retaining the trust of customers. Second was keeping up with technology and third was losing important data. 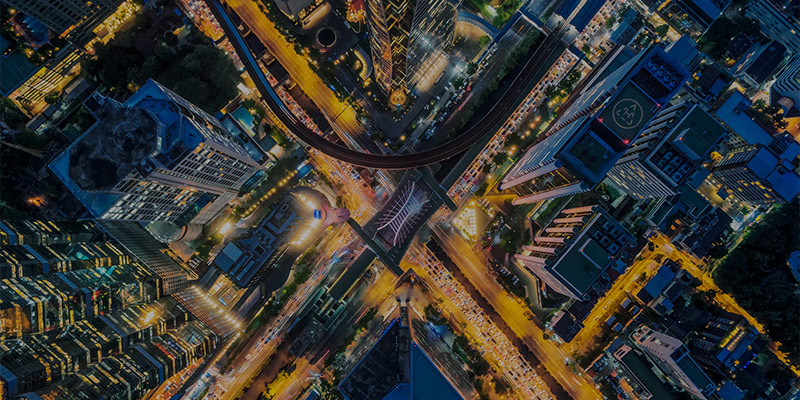 From a cybersecurity perspective, it’s been yet another year of large scale breaches, with some of the biggest brands affected – both in the public and private sector. The high-profile nature of these cases has given the public serious cause for suspicion and distrust. Crucially, 63% have stopped using at least one online service due to security concerns. Clearly, trust is going to be of overwhelming importance in 2019. Only the businesses who prove themselves to be trustworthy can expect a successful year ahead. The Trends report uncovered that most businesses are excited about the future (86%), and particularly optimistic when it comes to technologies like artificial intelligence and machine learning. The majority believe they present a huge opportunity to create different – and potentially more interesting – types of work. 86% think that AI will lead to different jobs, while 83% think work will be more productive when augmented by machines. In fact, managing humans and machines working together will be the really crucial task. While it seems there’s a clear difference between human skills and robotic skills, dividing work will likely prove tricky in practice. This might explain why the Trends report has found most businesses recognise that the value of AI, but also see that it will bring challenges, especially from an ethical perspective, as we mentioned earlier. Looking ahead to 2019, it’s clear that there is a lot to be excited about. There are some seismic shifts on the horizon, especially around AI. Similarly, questions involving ethics are set to become a key challenge for all businesses in the years to come. But although we face a year of challenge and change, we should also find that 2019 is a huge opportunity for businesses to grow, develop and succeed.